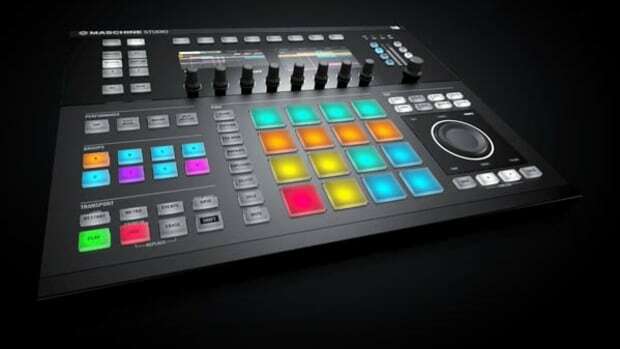 The world of the Maschine Expansions grows by the month. 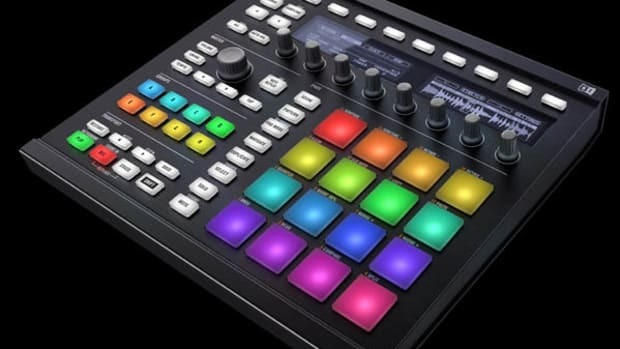 Anyone with a Maschine digital music station now has a plethora of different sounds, samples, and loops that they can download (for a small fee of course) in order to make new production masterpieces all in the comfort of their home or studio. 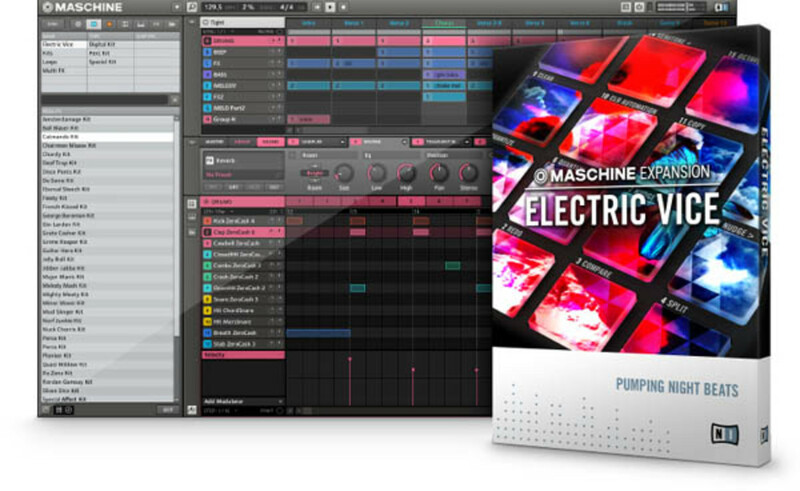 The newest release in the Maschine Expansion family is called the Electric Vice which brings many sounds from the Electro-house realm right into the Maschine for beatmaking. Check out the press release and the $59 purchase links below. Our very own Native Instruments Maschine MK2 review is still in full swing and we've got Dave in the Lab putting it through its paces. We'll have the full review completed shortly, but in the meantime Native Instruments is wasting no time adding even more Expansion Packs to its ever-growing library of sounds and kits for producers to play with. 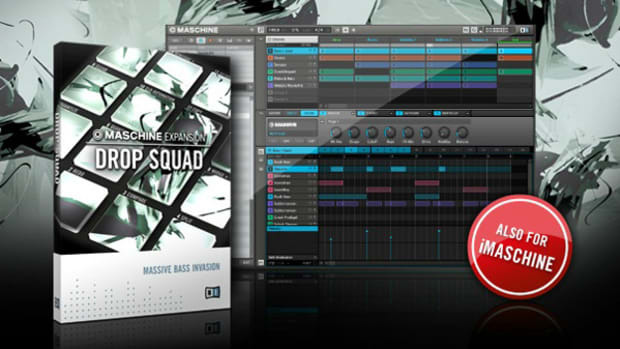 The newest release called Drop Squad has 35 kits and 120 patterns which are perfect for the Dubstep genre. Check out the press release and additional links inside. 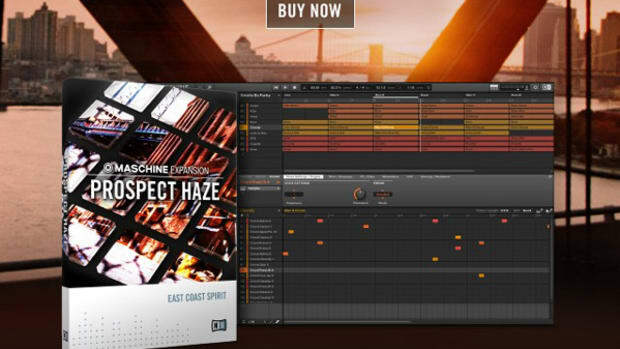 Native Instruments is always releasing brand new soundpacks for users of its popular Maschine Music Production Station to keep the creative juices flowing for aspiring producers when making new tracks and beats. The newest MASCHINE Expansion for House and Techno is called PULSEWERK and it comes packed with 30 drum kits and 20 unique Special Kits created exclusively with pitched sound sources. There's also a version available for the iMaschine iphone app. Check out the details in the press release from NI and the links after the jump.